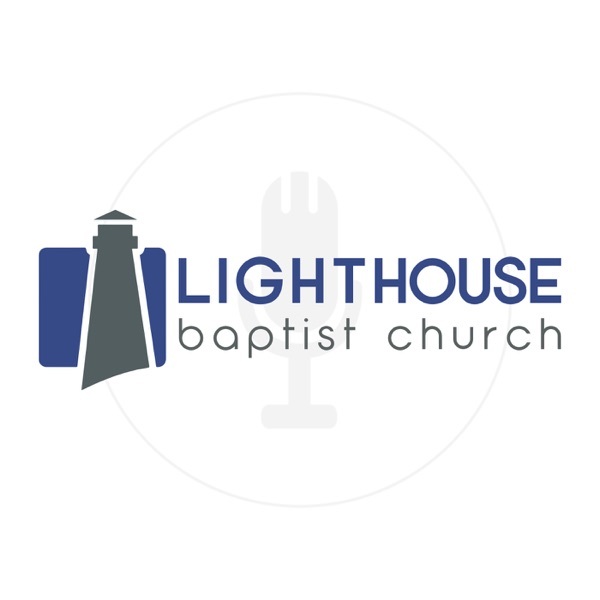 Lighthouse Baptist Church | Blue Ash, OH | Listen Free on Castbox. 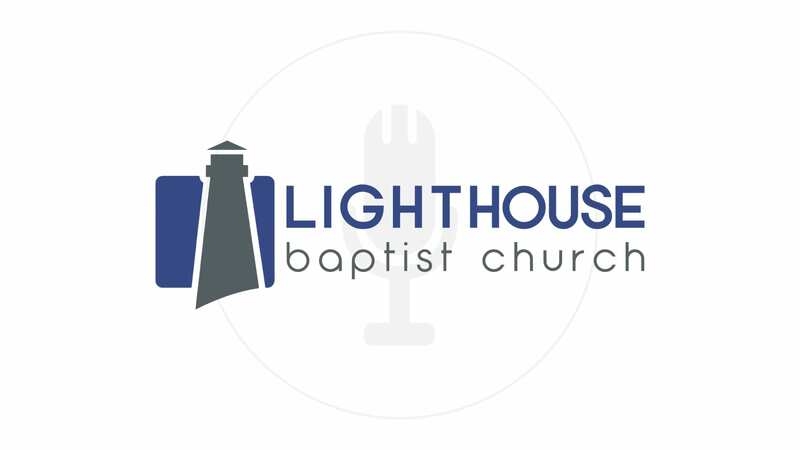 Discover our latest sermons from Pastor Nathan Lang and other guest speakers of Lighthouse Baptist Church. 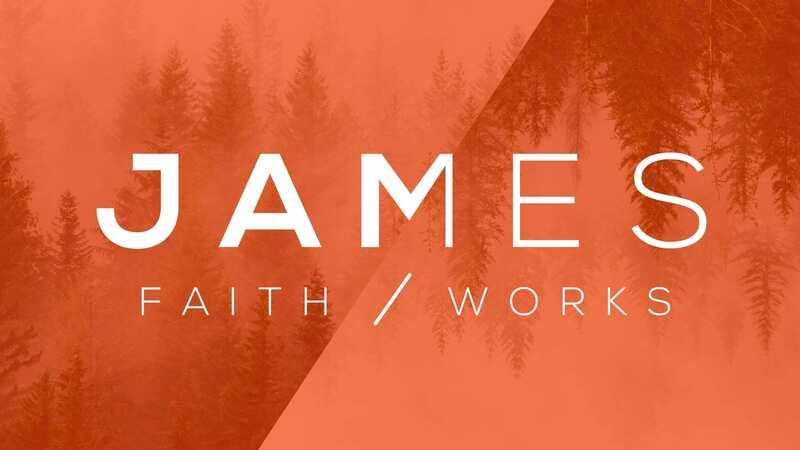 To find out more about our ministry, visit www.lbccincy.com.